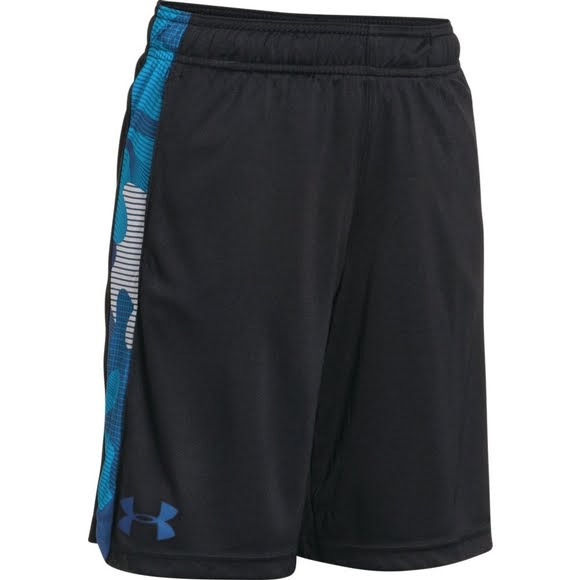 Under Armour's Eliminator Printed Short features durable textured knit fabric and is built to handle almost anything. UA's signiture Moisture Transport System wicks sweat away from the body. Under Armour&apos;s Eliminator Printed Short features durable textured knit fabric and is built to handle almost anything. UA&apos;s signiture Moisture Transport System wicks sweat away from the body.